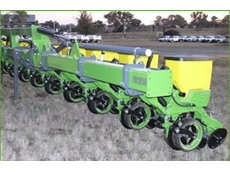 Precision farming with specialised Leucaena Planters from Gyral innovation. 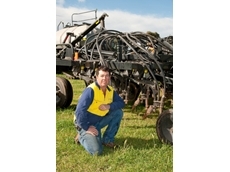 01/12/11 - This SA grower has a variety of land types across a 70 km and often has to drive narrow winding roads as well as sow in both wet and dry conditions. 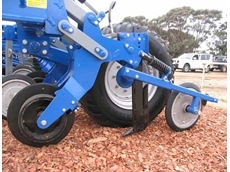 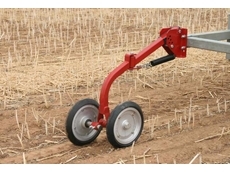 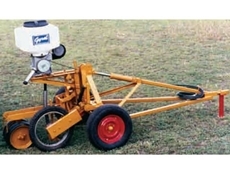 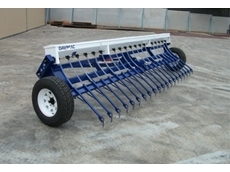 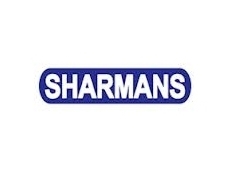 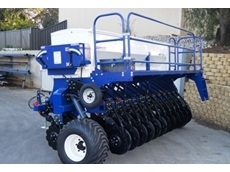 29/11/11 - Geronimo will be supplying a range of Flexi-Coil products including aircarts and these hoe drills for optimising the sowing season. 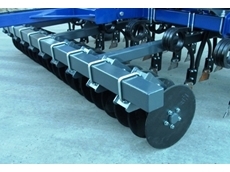 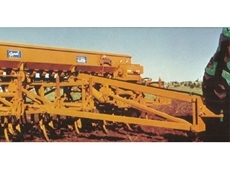 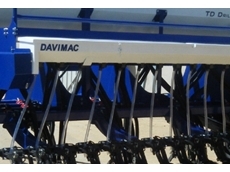 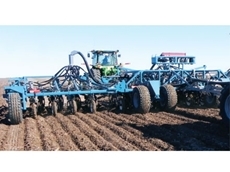 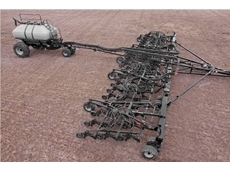 25/02/11 - Boss Agriculture’ DX50 double disc planters are robust parallelogram twin disc openers which deliver optimum seed placement. 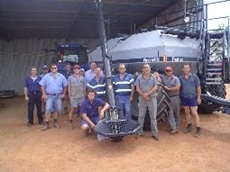 23/07/08 - Tracpower NQ services farmers and farm support equipment manufacturers. 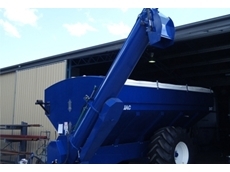 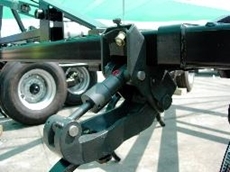 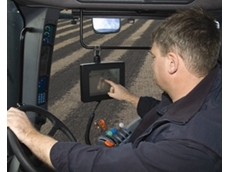 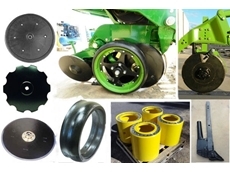 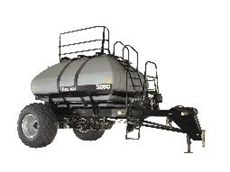 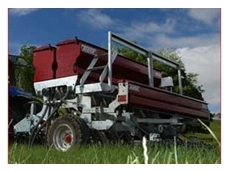 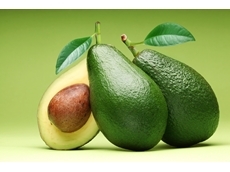 Tracpower NQ offers reliable and effective sales and marketing services to agricultural equipment manufacturers.